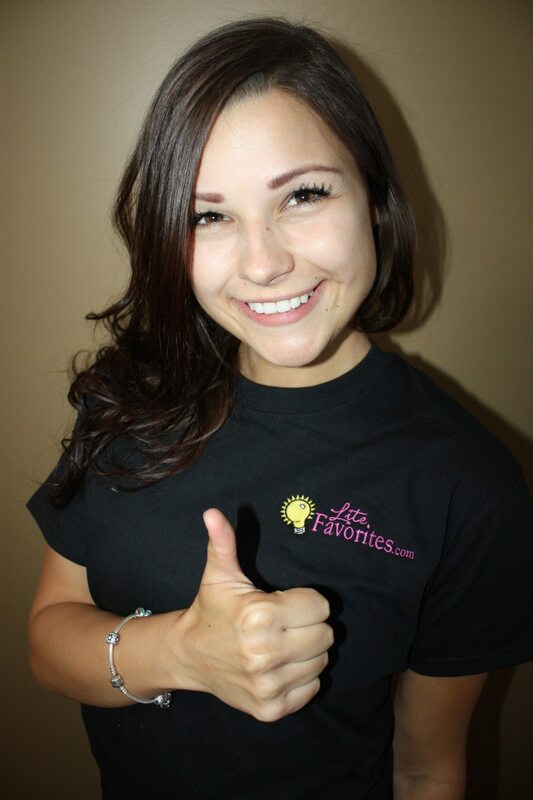 When you listen to LiteFavorites.com at work, you're joining thousands of other people around the world that listen with the Lite on! Our special blend of Today's Hits & Yesterday's Favorites, with hardly any interruptions, make us the perfect station to get your work done. We make the workday fly by, and we never get in the way of what you're doing. 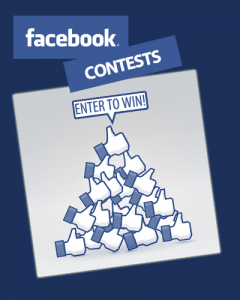 Like The Lite on Facebook and you'll automatically be entered for contests and special offers. 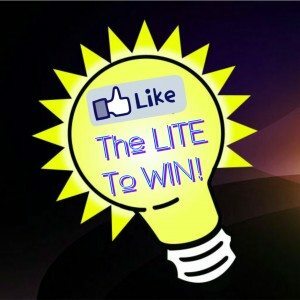 You'll have access to exclusive giveaways and promotions not heard on the air on LiteFavorites.com. Facebook Fans have received Concert Tickets, CDs, Gift Cards, Cash and other great prizes.